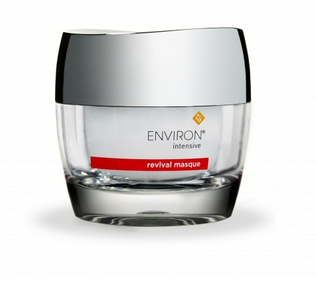 Environ’s Revival Mask is priced at £49 for 50ml. Once opened, use for four to six months for maximum benefits. Recommended to be used during winter months, but may be used all year round provided a broad spectrum sunscreen is applied daily. For more information go to iiaa.eu. This entry was posted in Skincare and tagged anti ageing, antiageing, D Fernandes, environ, hydrating, miners cosmetics, moisturiser, nourishing, Revival Mask, wellbeing. Bookmark the permalink.